Warrington Granite & Marble are the Northwest’s leading specialists in Granite Worktops, Quartz Worktops and Marble Worktops, with a superb reputation based upon quality and reliability. Our staff have over 100 years combined experience in the stone industry serving both domestic and trade customers. Our time served stone craftsmen have created fabulous worktops for some of the most prestigious homes in the UK and abroad. 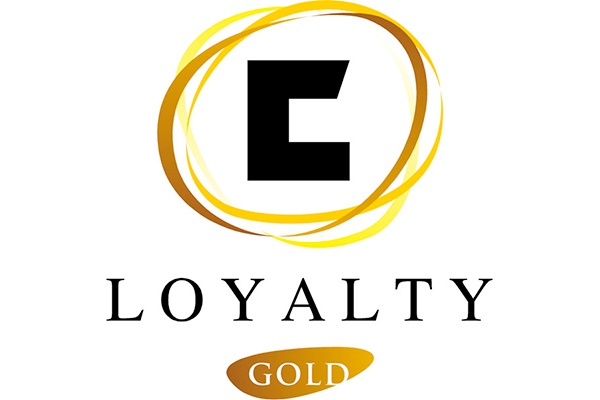 Our watchwords are quality and customer service and a high proportion of our work is from customer recommendations in fact we have many clients who have used us again and again each time they move house ! 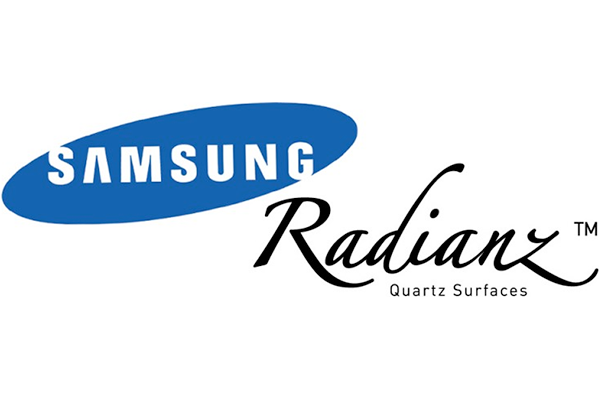 We work with the best quality granite and the finest quality quartz. 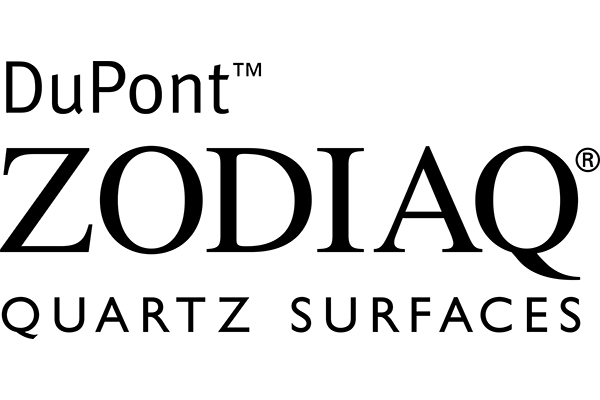 This ensures you get the best natural stone worktops, whether you’re after a New Kitchen Worktop, Replacements Worktop or just a small piece of natural stone. We are here to help with our no pressure approach. We are proud to be Celebrating 10 years of manufacturing Granite and Quartz worktops at our factory in Warrington Cheshire. 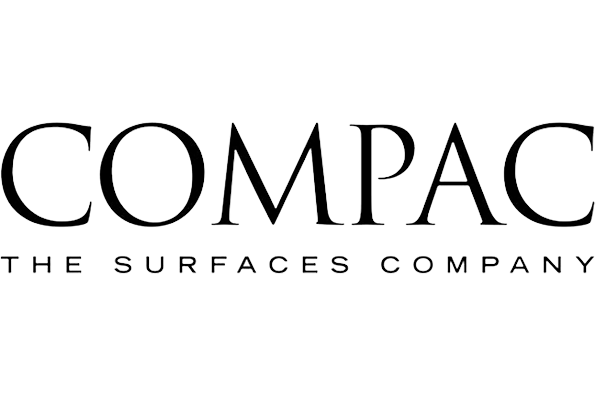 Based just off junction 11 of the M62 we supply thousands of domestic and trade customers in Cheshire, Manchester, Liverpool, Lancashire, Wirral and all over Britain, with truly beautiful worksurfaces. What’s best, Granite Worktop or Quartz Worktop? 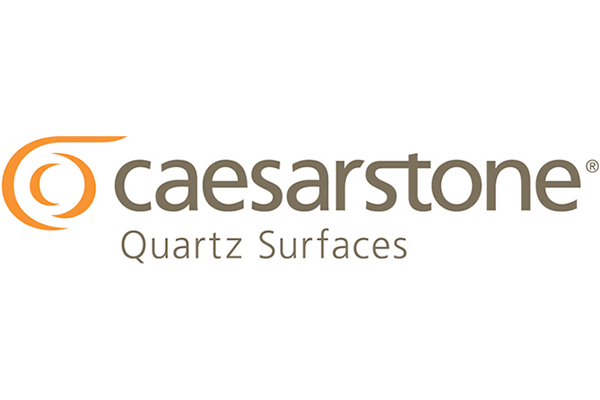 Listen to Quartz stone manufacturers then it is quartz. Listen to Granite only workshops then it is granite… Confused? We sell both so we can give an honest opinion, and in truth neither will disappoint. Granite is found throughout the world as a group of felsic Igneous rocks formed at great depth and pressure under the earth’s crust . It consists of plagioclase and orthoclase feldspar, quartz, biotite, hornblende, muscovite and other minor minerals such as magnetite, zircon, garnet, apatite as well as pyroxene. Granite is the best choice for your worktops due to it’s combination of natural beauty and toughness. Quartz is crystallised silicon dioxide (SiO2), which is usually white or transparent, although it can be found in other colours if it comes into contact with impurities during its formation. It is found either in a pure state or present in other compounds. However, because of its extreme hardness and resistance to acids, it is used to make a large variety of products that require precision and top-quality performance. In addition, it comes in a variety of different shades of quartz colour, offering a number of decorative possibilities from a mere kitchen top to a project for a complete set of furniture. 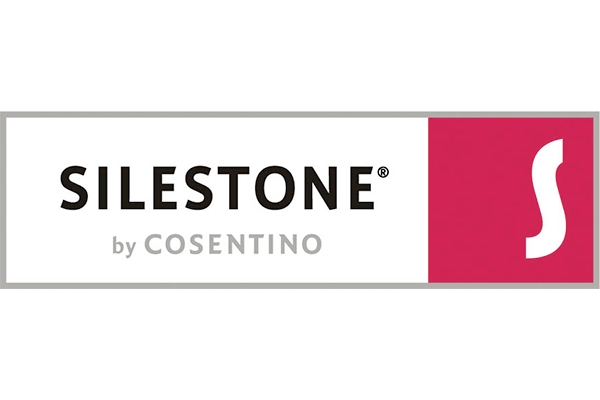 Silestone is an investment for the future. Silestone is forever!